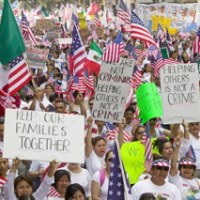 How Much Will Obama’s Executive Action on Immigration Cost? Comparing the spending in President Obama’s budget proposal for 2016 with his budget proposal for 2015 is turning out to be a very interesting exercise. It’s one that may shed much light on future spending for the roughly 5 million undocumented immigrants subject to the president’s controversial executive action on immigration announced last November. First, it’s helpful to recall that White House budget proposals can tell us a lot about a president’s ambitions and expectations. In our previous installments, we’ve found indications that President Obama is conceding that his foreign policy is failing and that he believes that the outlook for the U.S. housing recovery is dimming. Following up that last observation, it was natural to next examine the amount of spending that President Obama is proposing to spend during the next four years for the federal government’s major welfare/economic security programs. Here, if President Obama believes that the U.S. economy is heading toward recession, he would be proposing large increases in the amounts budgeted for federal welfare programs. The chart below shows how much President Obama’s spending proposals for unemployment compensation, housing assistance, food and nutrition assistance (a.k.a. “food stamps”), social services, training and employment and “other income security” programs have changed from his FY2015 budget to his FY2016 budget for each of the next four years. What’s most important to recognize in this data is that the amount of spending for these welfare-related expenditures is directly tied to the health of the U.S. economy. Each of these expenditures will generally rise and fall together when the U.S. economy is going through periods of economic expansion or contraction, as large numbers of Americans either enter or exit welfare programs based on the state of the U.S. economy. But what the data shows in the chart above is contradictory. President Obama’s budget request for Unemployment Compensation points to a growing economy, while all the other welfare programs would seem to indicate that he believes a deep recession is imminent. 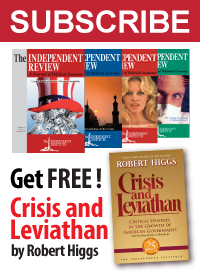 Since President Obama has recently stated that the economy is growing, the expectation that a declining economy is imminent likely cannot be the explanation for the president’s request to expand the federal government’s welfare spending. There are two other possibilities that could potentially explain the increase in spending for these welfare programs. First, the president could be increasing the amount of welfare benefits that will be given to each of the nearly 110 million Americans currently receiving welfare benefits. Second, he could be proposing to massively increase the number of people who are eligible to collect welfare benefits. We can rule out the first possibility because President Obama has not called for more generous welfare benefits. 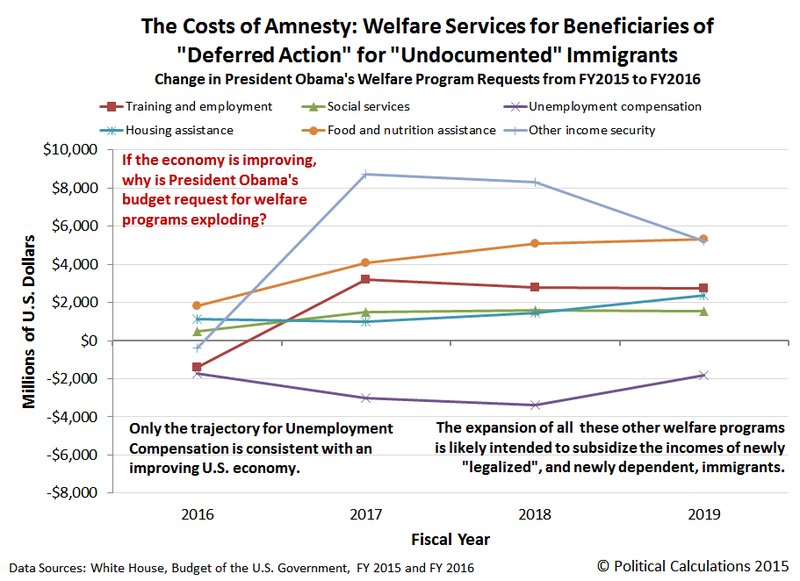 Meanwhile, his legally stalled executive action to defer deportation proceedings for over five million undocumented immigrants and to provide them with work visas would account for the increase in spending proposed for these welfare programs. The actual figures would likely be larger since we’ve omitted spending related for the Medicaid welfare program, where we don’t have the data to separate the expansion of government benefits to undocumented immigrants from the state-by-state expansion of those benefits provided under the Affordable Care Act. Over these four years, the total increase in spending proposed for these welfare programs would be $56.5 billion. And we should note that this elevated spending of about $18 billion per year on these welfare programs would essentially become a permanent increase in the amount of federal spending. That four-year figure though can be compared with the left-leaning Center for American Progress’ estimate that deporting 5 million undocumented immigrants who unlawfully entered the U.S. would cost the federal government $50.3 billion. We can’t help but note the irony that the leftist Center for American Progress, which can normally be counted upon to support President Obama’s political positions, has actually published a number that supports the deportation of these individuals from a fiscal perspective! But still, we have to thank President Obama for providing the numbers that indicate how much he believes his executive action on immigration will cost American taxpayers.